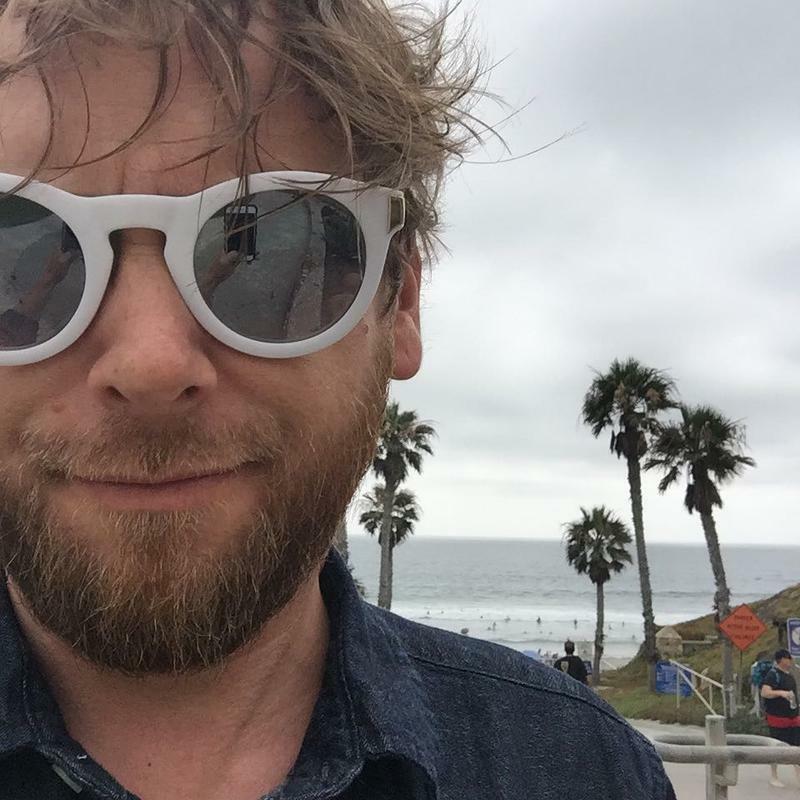 Travis Linville is doing a #California. He performs at Hopmonk Tavern in Novato tonight at 8 pm. He's stopping by the KRCB Studios to kick it with Brian this morning at 10 am.